Spare Parts is a blend of the three varieties we work with here on Gods Hill Road. Shiraz, Cabernet Sauvignon and Merlot. After bottling all of our 2015 red wines, we had a few barrels left over. Just for fun, we pulled a sample of each barrel and looked at them together in the glass. As simple as that, we’d made a blend featuring our “spare parts”. 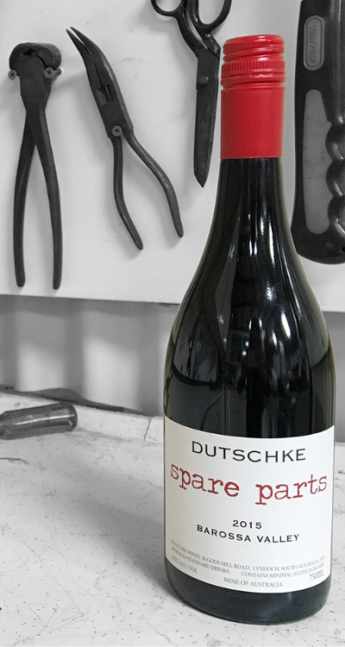 With just a barrel or two of each variety in the blend, Spare Parts is a small, once off wine that we offer exclusively online and at Cellar Door.